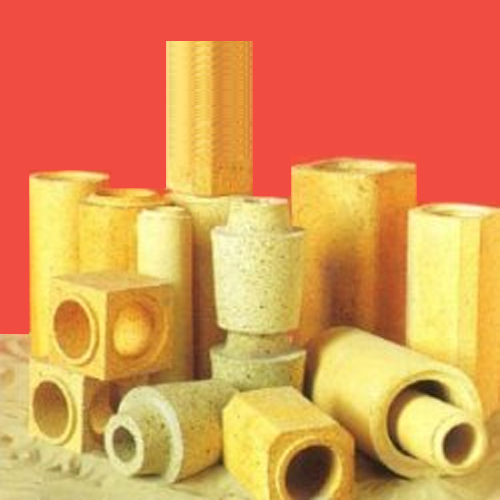 Capital Refractories supply V-SNIIA, a high quality alumino-silicate fireclay-based refractory shape for metal channelling. A wide selection of shapes are available with bore sizes ranging from 30 to 200 mm. A wide range of common imperial size shapes is also available.